We are currently adding new Products to our ranges to Norwich Furniture website. You can place an order directly through our website with secure payment withPaypal for any of our furniture. When we have recieved your order you will recieve confirmation of your furniture order via email recept for your purchase we will also contact you within 24 hours to confirm your order and antisipated delivery of your furniture. 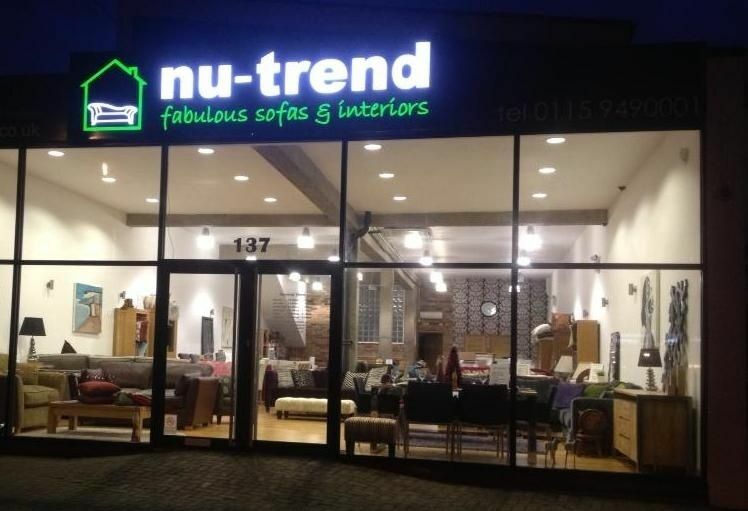 Please feel free to give us a call if you have any questions regarding buying our furniture or require any assistance, one of our friendly staff are only too happy to help! !